Handcrafted in California. 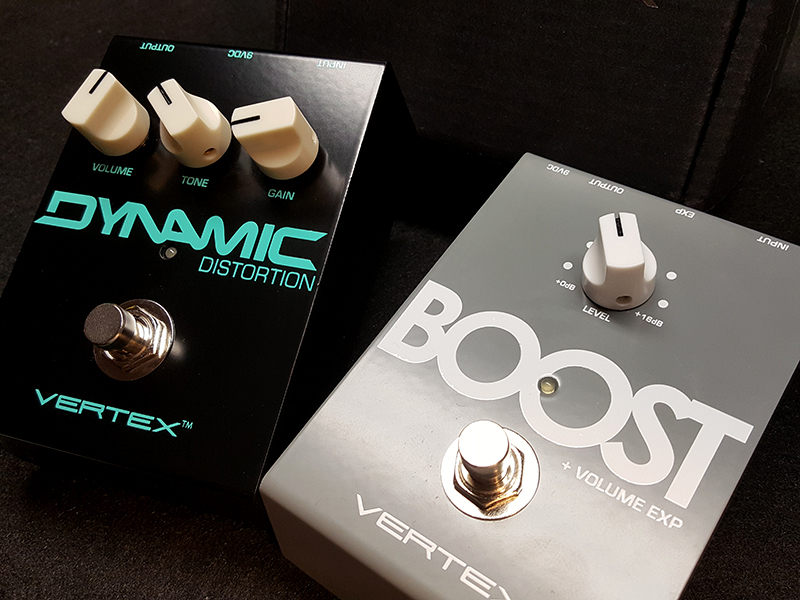 Boutique effect pedals from Vertex. 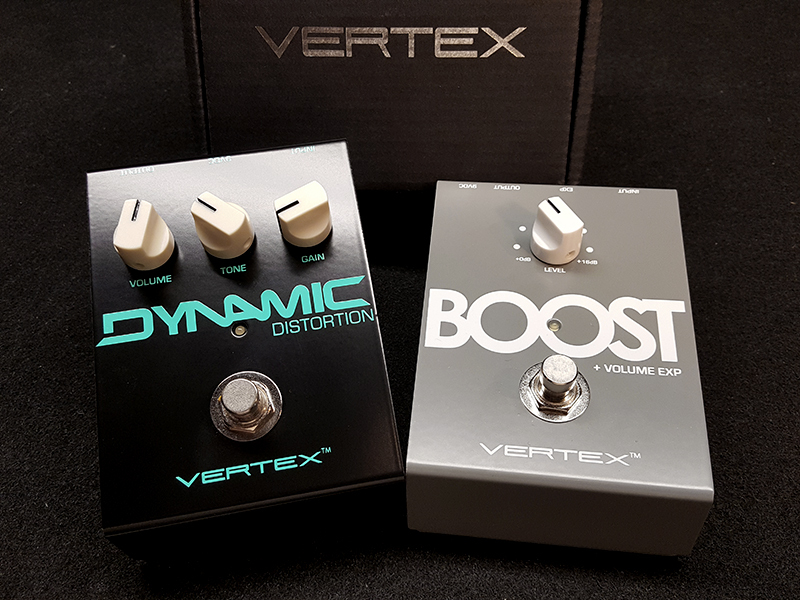 Come and check out both the Vertex Boost and Dynamic Distortion pedals.